How much will it cost your company to recover following a data breach? New research from the Ponemon Institute and IBM paints a sobering picture, with costs increasing by 1.8% in 2017. And here in the U.S., businesses can expect to pay even more than other countries to respond to a data breach. Here's a look at some numbers that show how critical a comprehensive IT security strategy is for your company. The average cost of a data breach is $3.62 million. The average cost per lost or stolen record is $141. In the United States, the average cost of a data breach per organization is $7.35 million, a figure $3.75 million higher than the average for other countries. Costs for data breaches in healthcare, finance, and education sectors are significantly higher than for other industries. When looking at the total cost to clean up a data breach, businesses must factor in a loss of business. In the U.S., the impact of business lost following a data breach costs an average of $4.13 million in 2017. 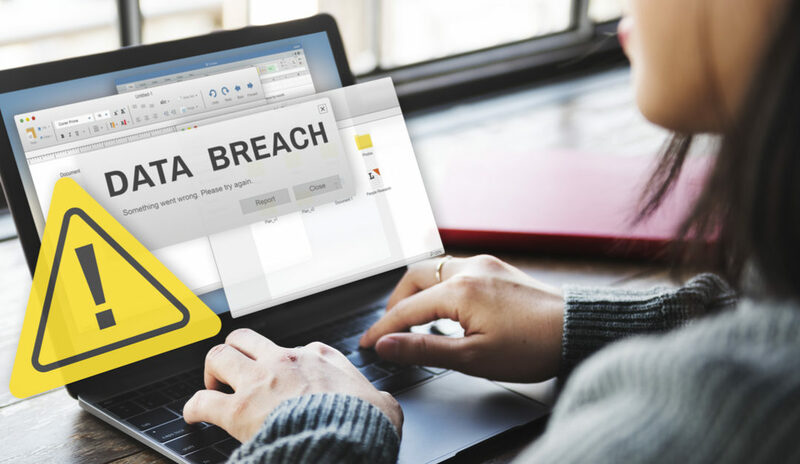 As companies attempt to recover following a breach, a devastating loss of business often follows and may stem from the resulting negative impact on consumer confidence. The Ponemon study discovered that hackers and inside criminal activity caused 52% of data breaches. System failures and glitches comprised another 24%, and user error was to blame 24% of the time. Threats to your organization from data breaches are not likely to go away anytime soon, but there are solutions to keep them at bay. Professional Managed IT Security Services can provide comprehensive protection for your business, including mobile protection, data backup and disaster recovery, and secure solutions for your print infrastructure. Get in touch with us at Function4 for a comprehensive IT security assessment today!